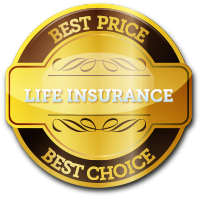 Getting the best Life Insurance Quotes and great advice is easy. Simply fill out the form and click the “Get Quotes Now!” button. 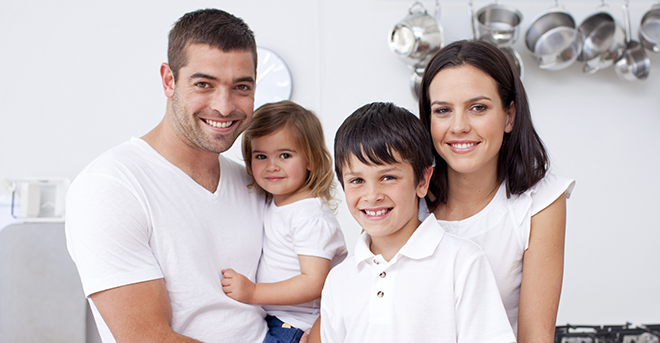 Your Life Insurance will give you great peace of mind, as you will be confident in knowing that should the unforeseen happen, and you die early; your loved ones will still be able to pay the remaining balance on your mortgage, and not lose the family home. The amount and term of your mortgage normally dictates what amount of life insurance you require and also the number of years you should be protected for. In most circumstances, while you are paying off your mortgage, your life insurance cover costs generally reduces in line with your decreasing mortgage.